The 1st European President Cup for Children ist a qualification tournament for European Championships. Do not miss this exceptional opportunity! Cadets (12 – 14) Kyorugi; Category A The top four (4) European Medalists qualify directly for the WTE Cadet European Championships 2018. 9 -11 years Kyorugi; Category A The top four (4) European Medalists qualify directly for the WTE Multi European Championships 2018. If there are children from outside Europe among the medalists, the European Children on the following places move up and qualify. 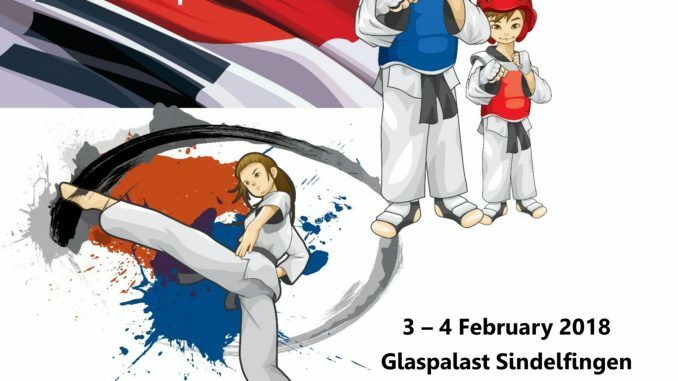 The children 6 years and younger and 7-8 years in category A as well all age classes in category B do not qualify for European championships, but are welcome to take part in the European President’s Cup for Children to gain important experience.